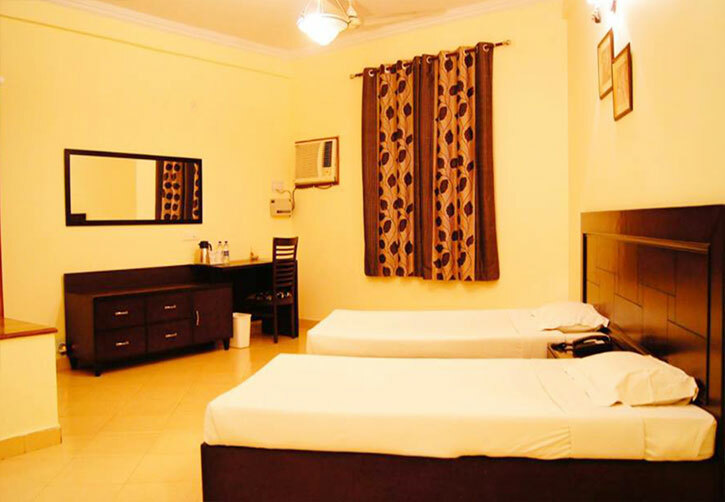 A heritage hotel, Mahamaya is located in Sravasti. 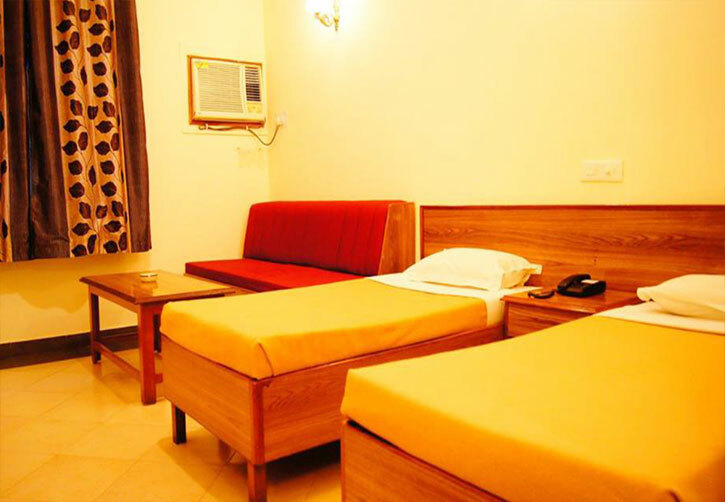 It features a comfortable stay in its 20 rooms. The rooms have TV and hot/cold water supply. 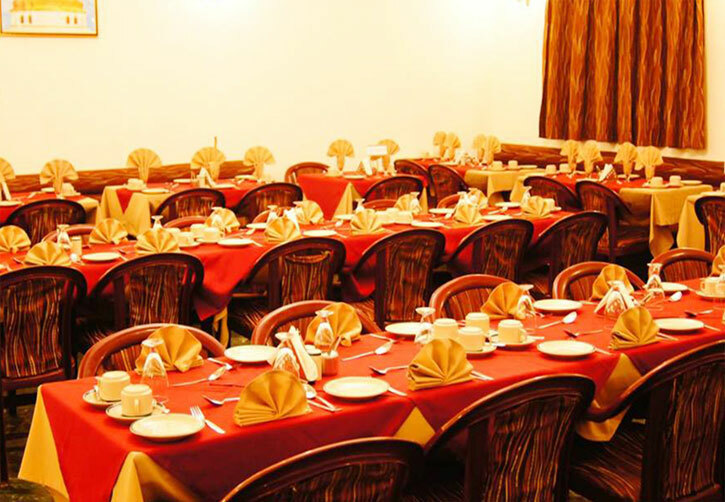 The in-house restaurant serves tasty Indian, continental and Chinese delights. Other services include doctor on call, laundry and taxi hire. 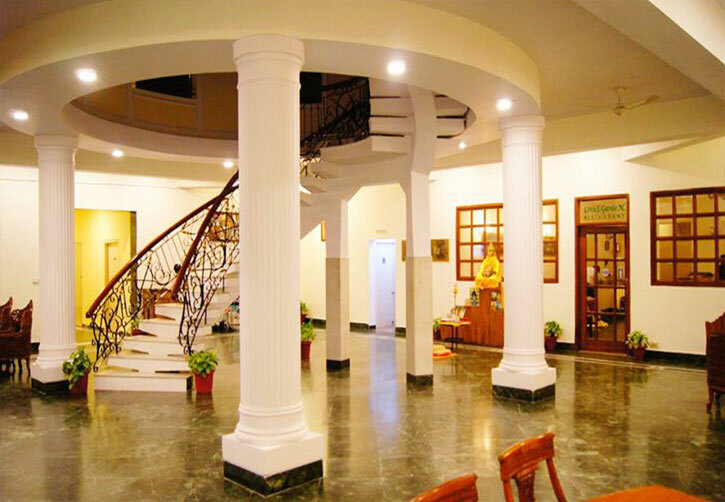 At Sravasti, where Lord Buddha spent 24 "Baisakh" LOTUS NIKKO HOTEL dedicates to the Comfort & Hospitality. 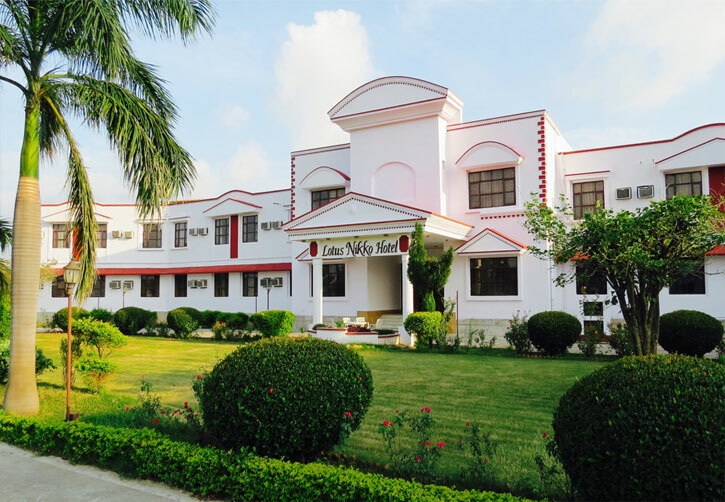 The hotel is an exemplary piece of architecture with fifty six well appointed rooms and two deluxe suites with all modern amenities of comfort and luxury. 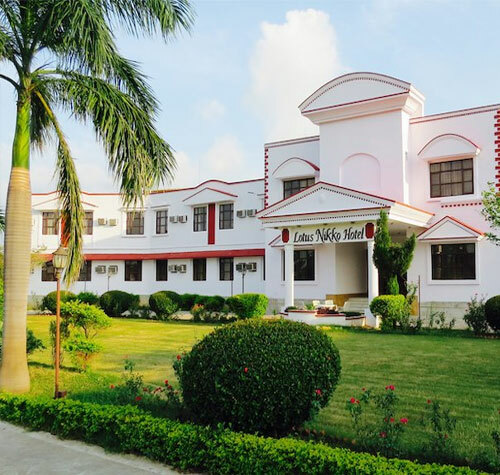 It is located at 10 minutes walk from "Sehat - Mehat", the place of worship. Adding to excellence in luxury is the Japanese and Chinese Cuisine of the hotel.